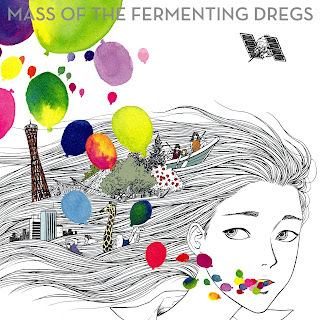 Mass of the Fermenting Dregs （マス オブ ザ ファーメンティング ドレッグス, Masu Obu Za Faamentingu Doreggusu） is a post-rock/shoegaze trio formed in Kobe, Japan in 2002. They are also popularly known by a shortened form of their name, Masu Dore (マスドレ). They are known for a tightly arranged, guitar-driven style, melodic pop vocals and a high-energy stage presence at their live events. 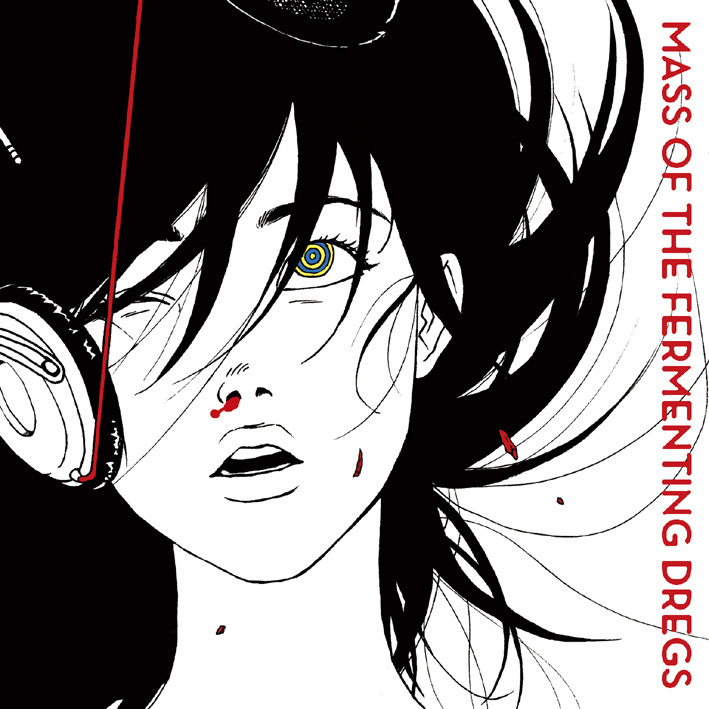 They have been signed to the Japanese indie rock record label AVOCADO Records since the release of their self-titled EP in January 2008.